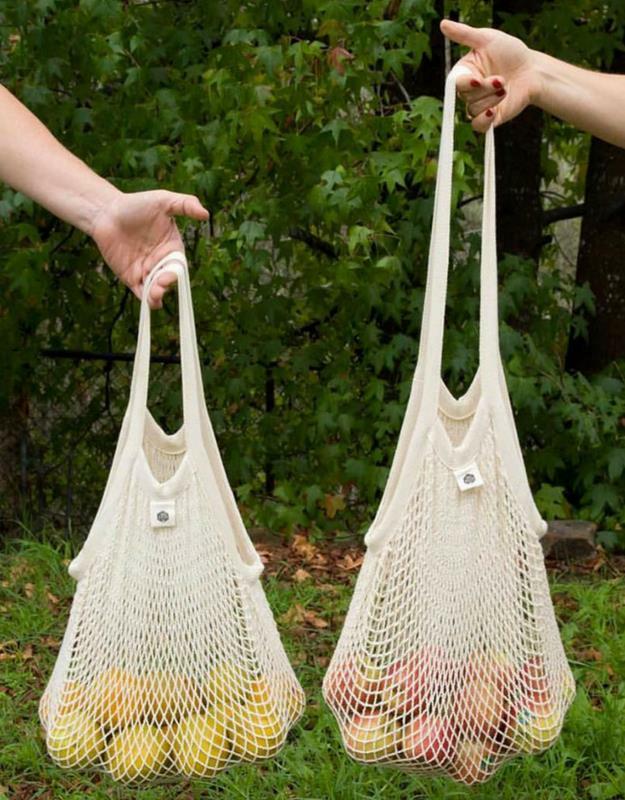 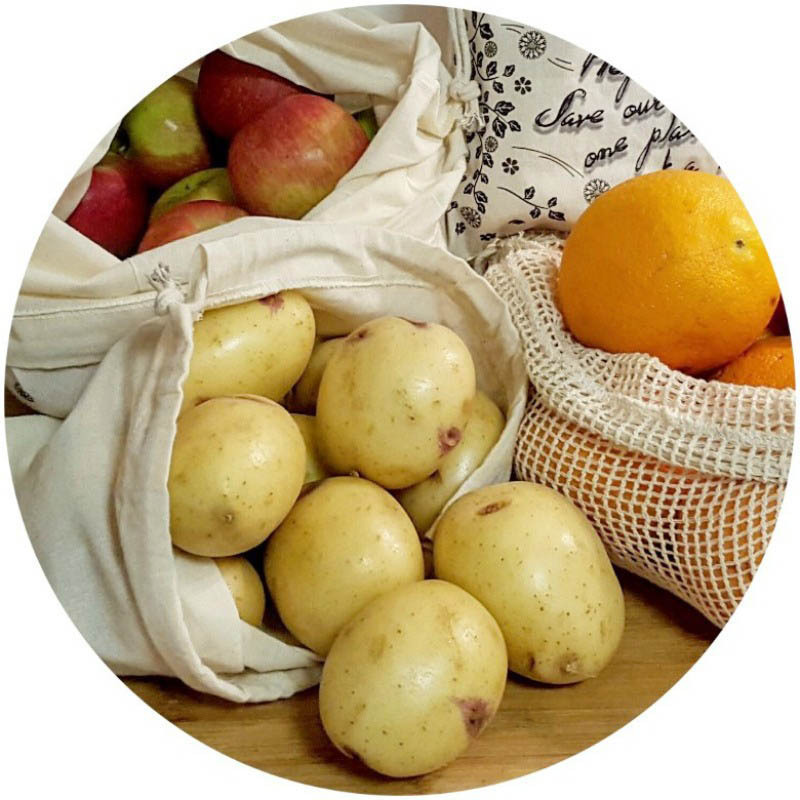 Perfect to use in place of disposable plastic bags when shopping for fresh fruit, vegetables, herbs and bulk goods at the supermarket and markets. 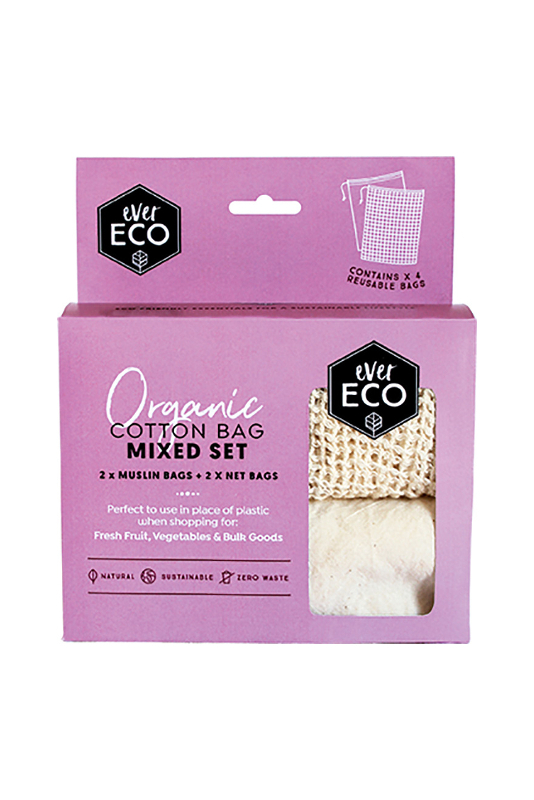 The set contains 2 muslin bags and 2 net bags with drawstring closures, perfect for mixed produce. 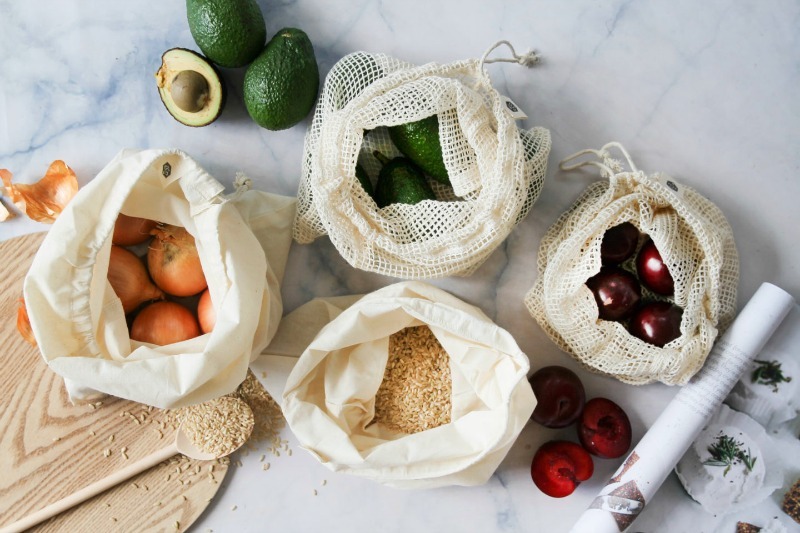 A natural, sustainable, zero waste alternative to plastic bags.